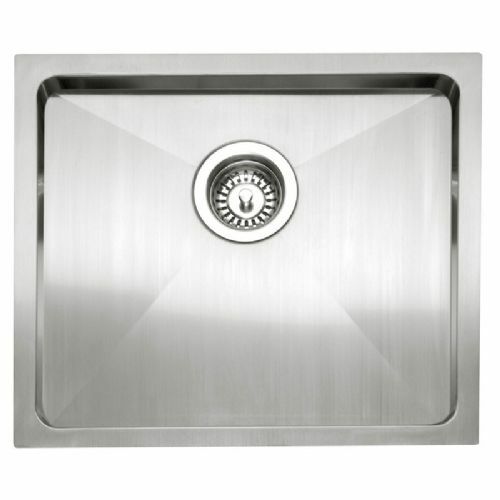 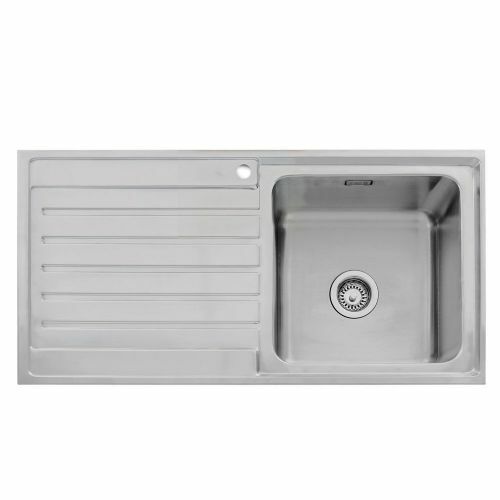 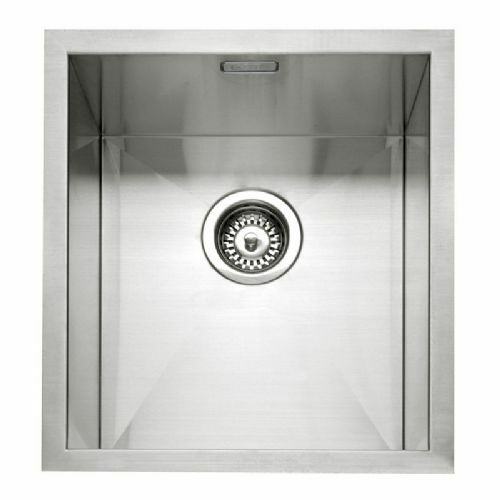 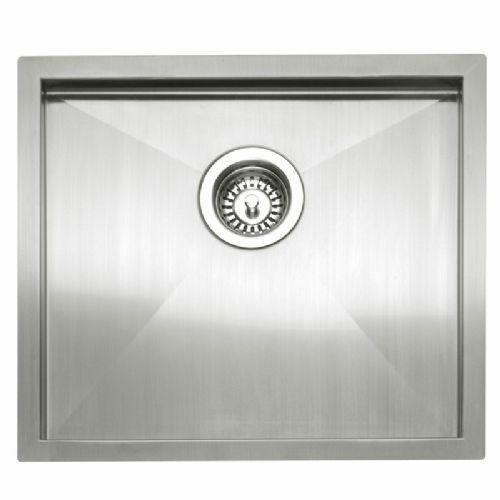 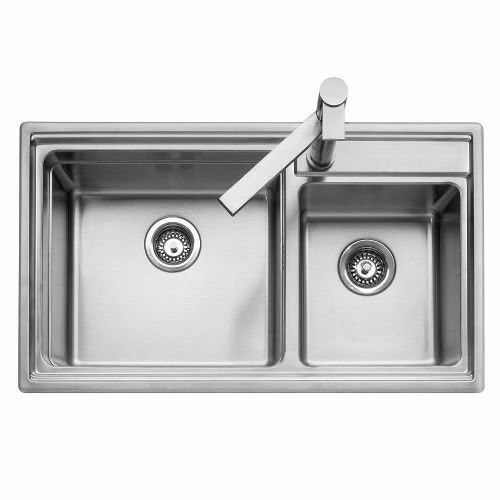 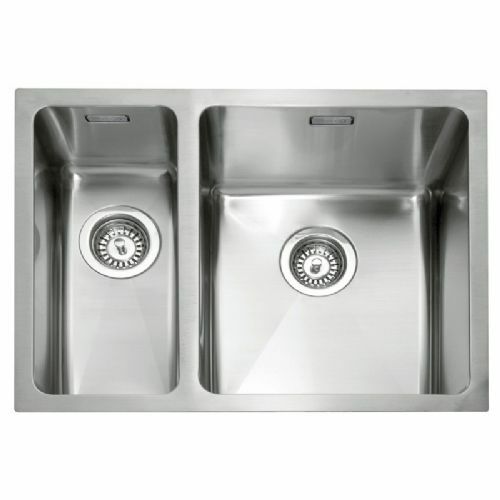 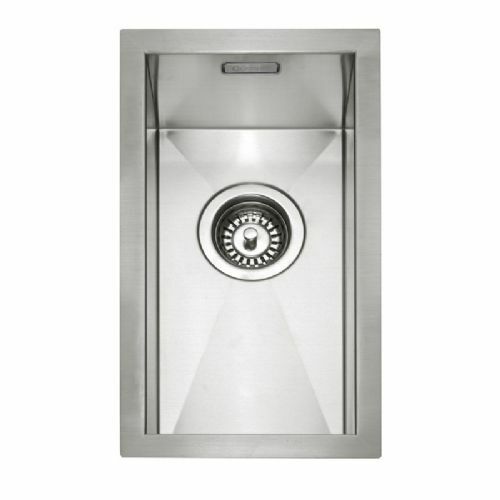 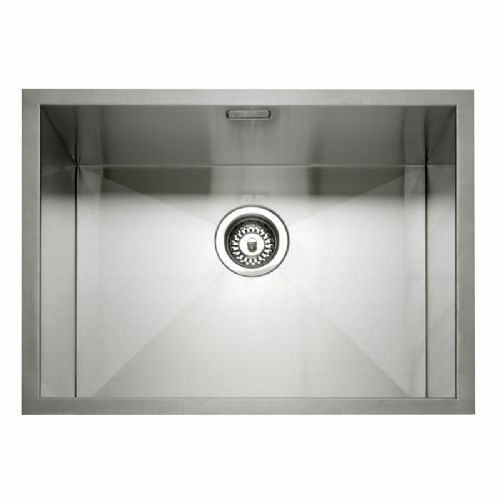 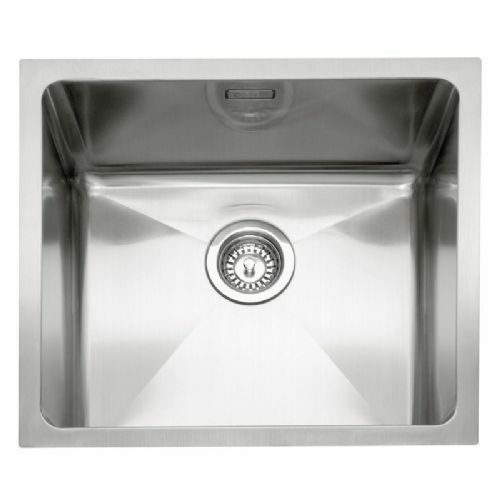 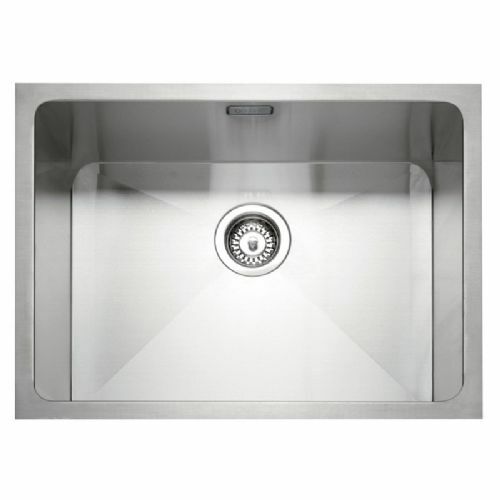 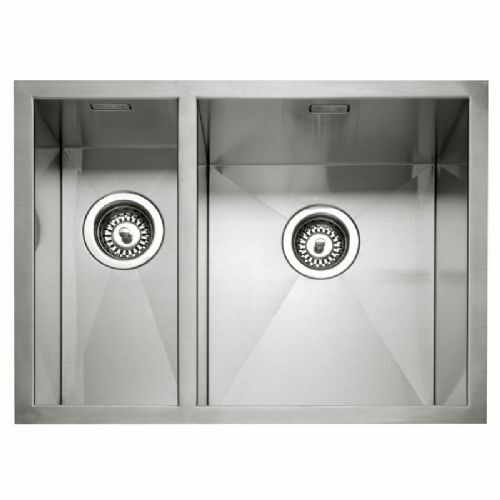 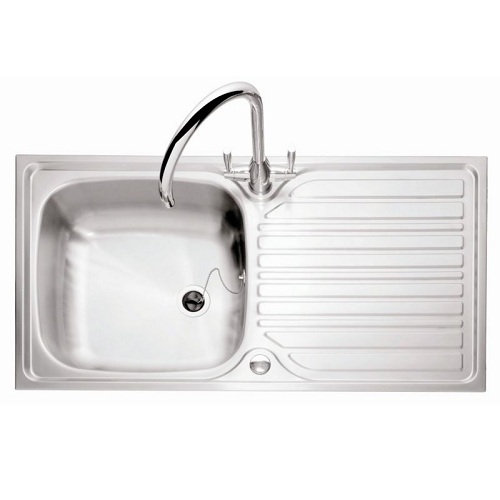 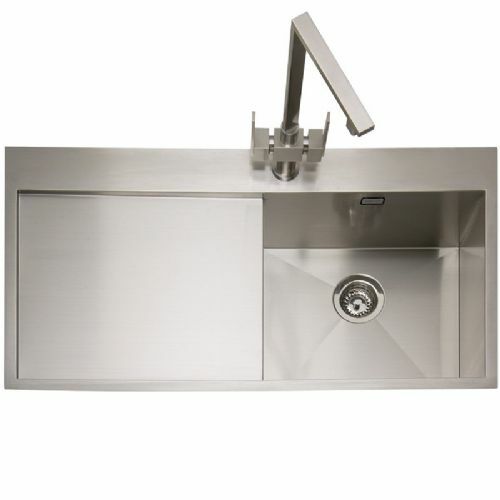 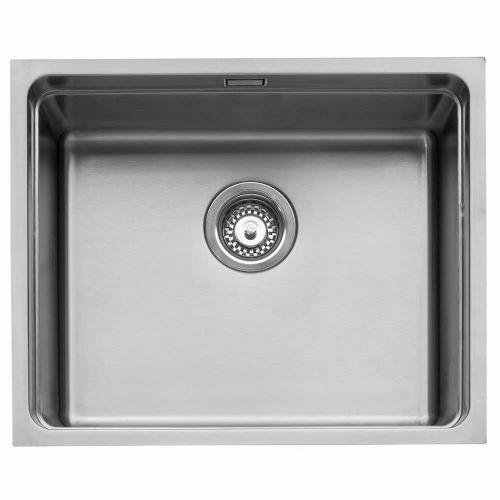 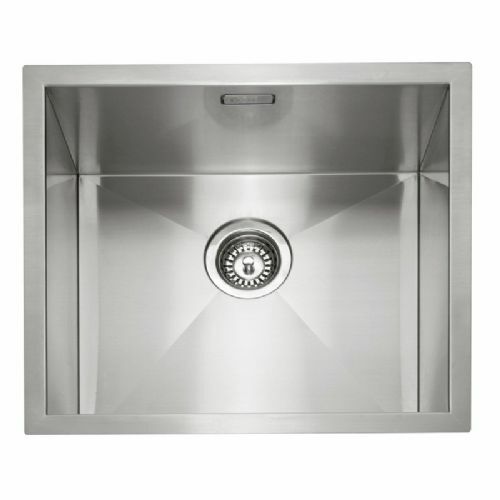 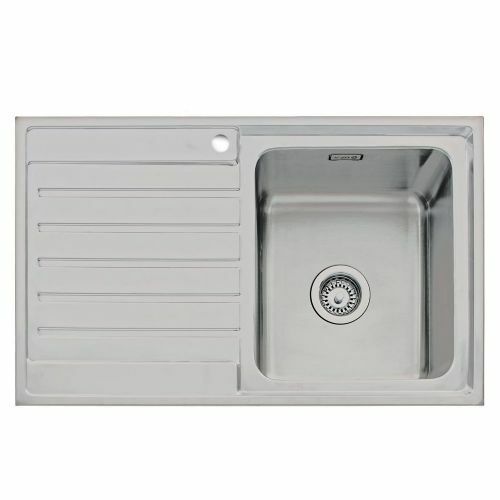 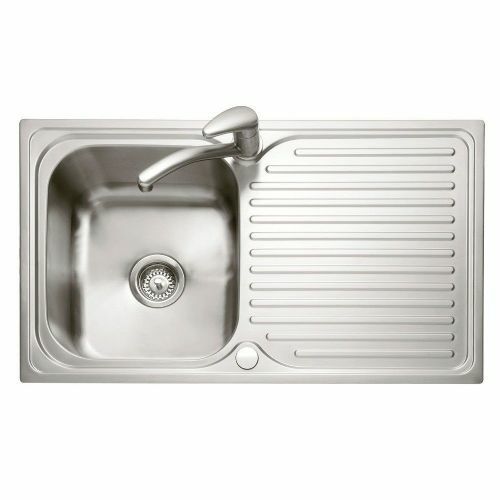 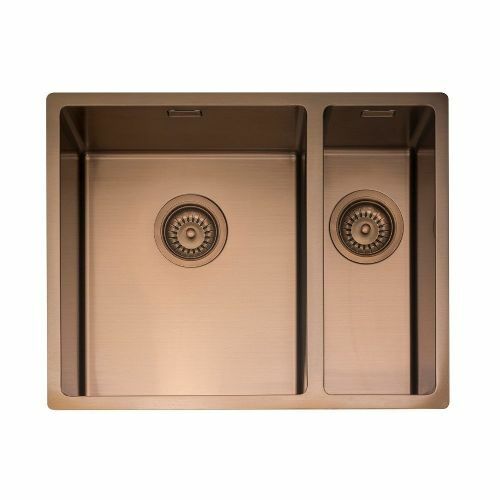 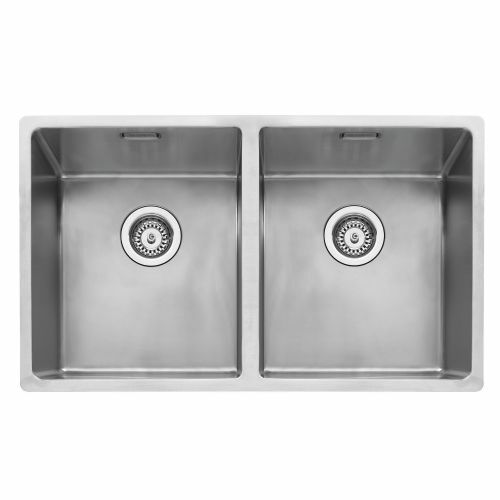 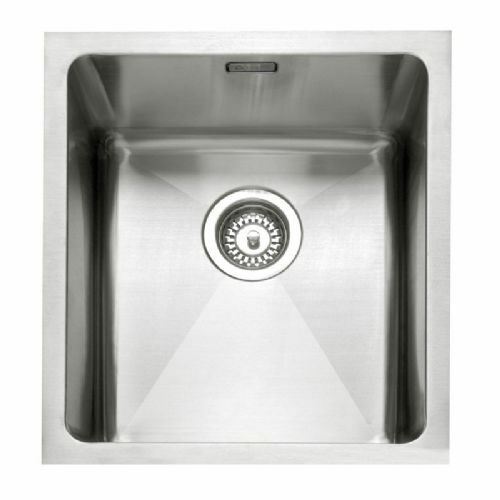 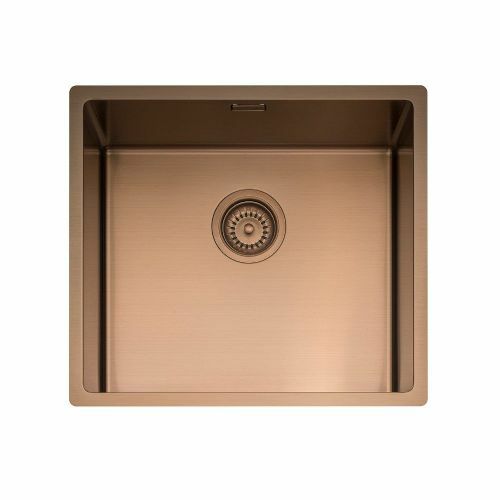 Commercial quality sinks for the home. 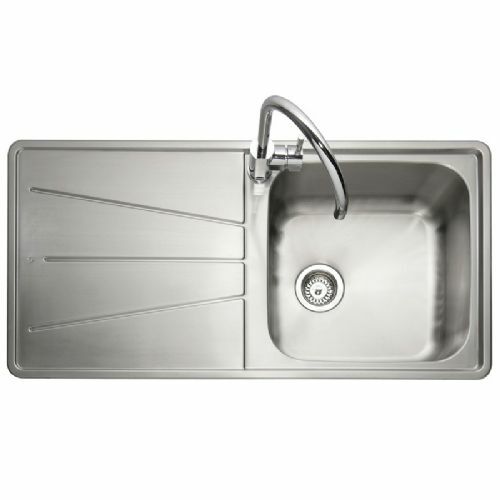 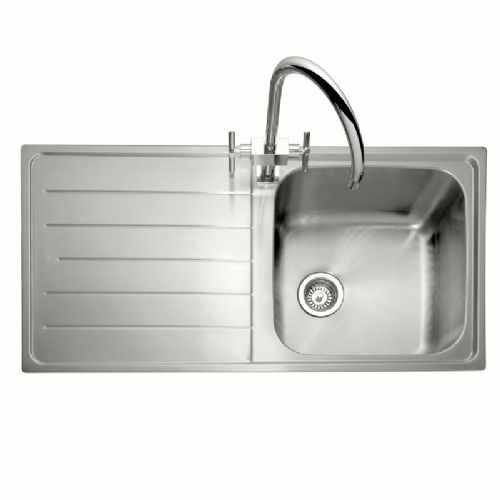 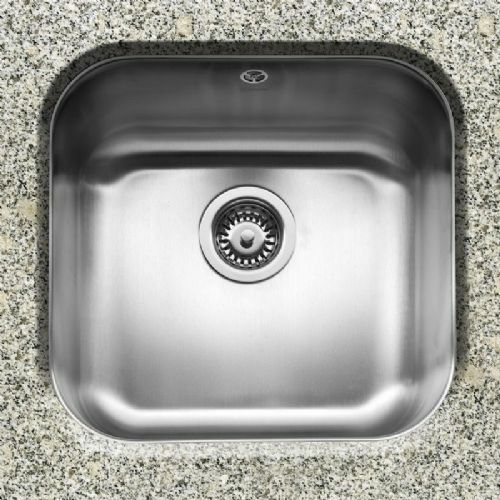 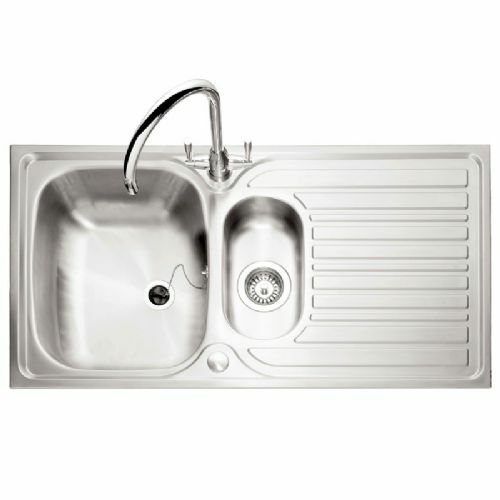 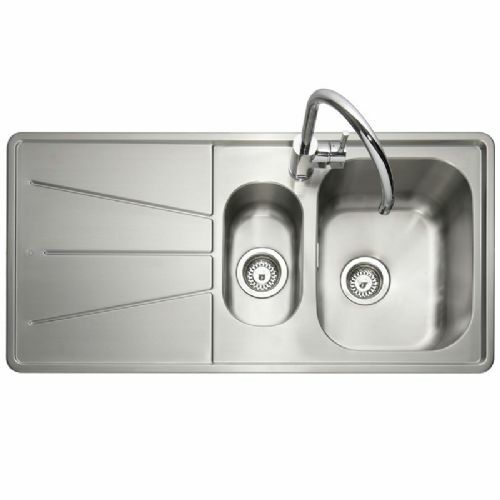 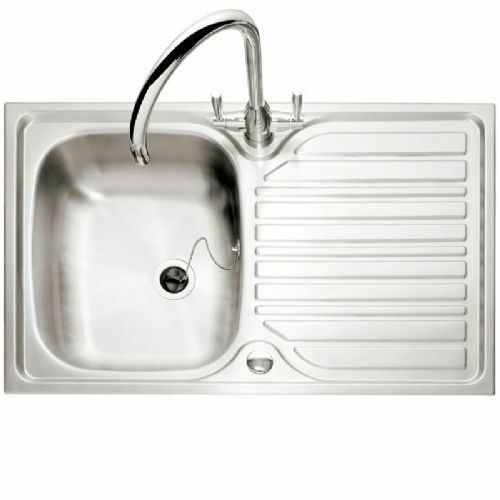 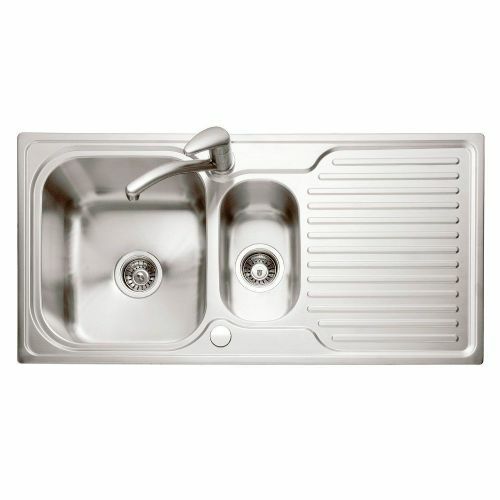 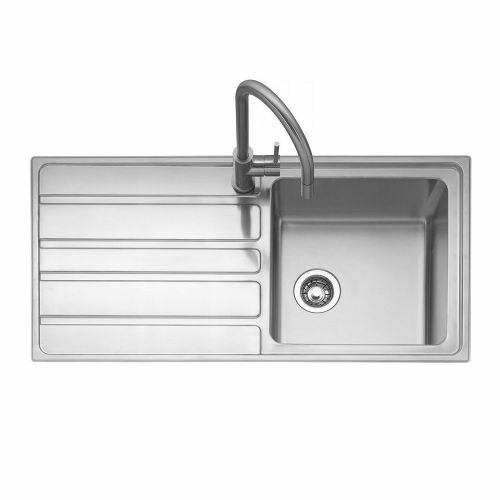 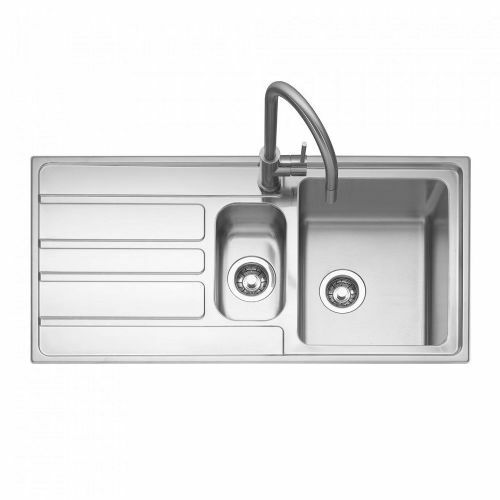 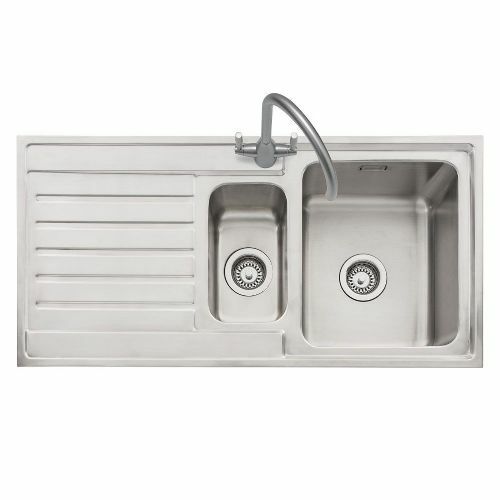 Many say there is no better material for a sink than stainless steel. 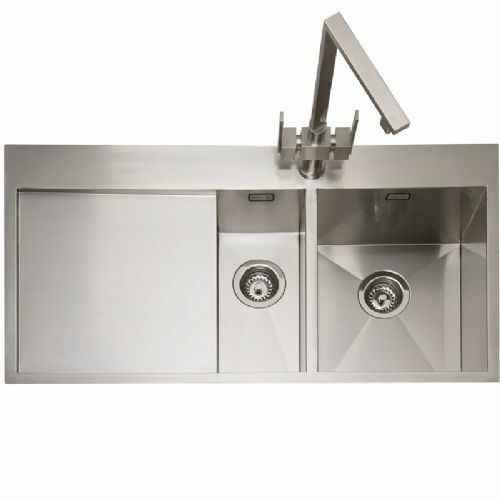 It is tough, resilient and highly practical - which is why it is the choice of professional cooks. 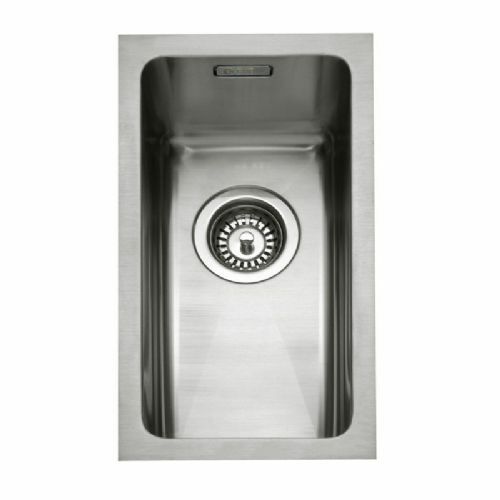 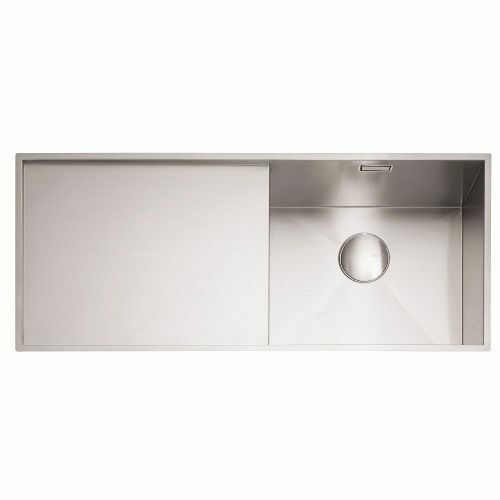 For clean, contemporary and minimalist surroundings, inset stainless steel sinks are incredibly popular and blend in perfectly with modern furniture, appliances and decor. 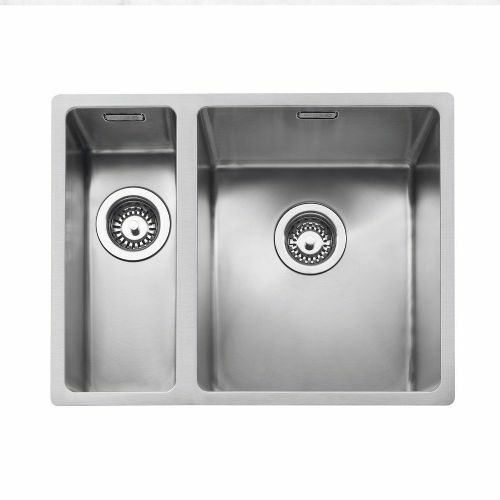 Durable and easy to care for, their stylish good looks will not fade. 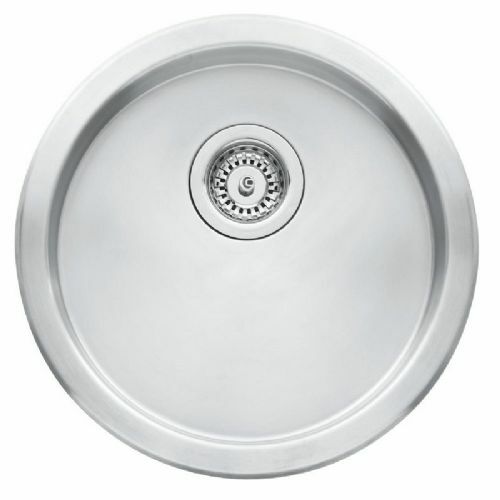 Inspired by the latest designer kitchen trends, the Zero range of bowls are beautifully crafted. 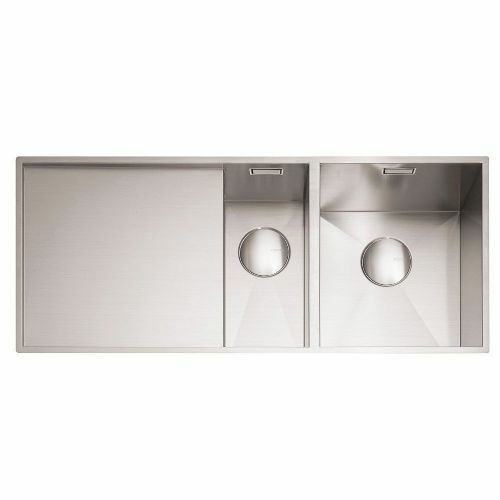 With crisp edges and clean lines, these sinks are the ultimate in contemporary minimalist design. 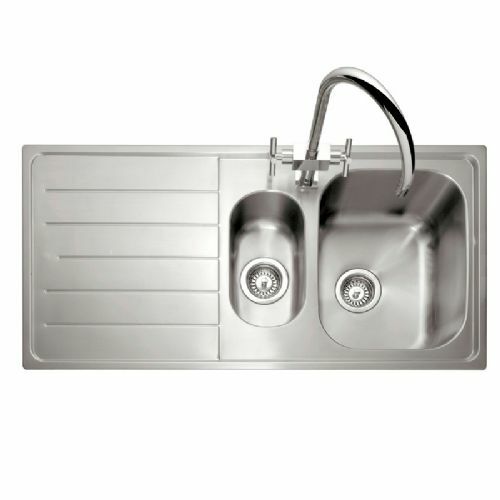 The Mode collection takes modern sink design to the next level. 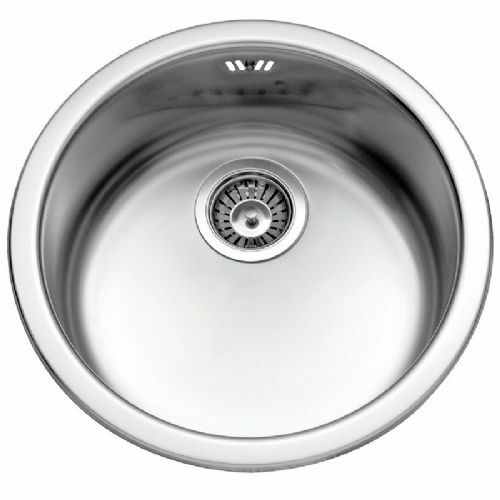 Versatile, adaptable and above all, beautiful - these stainless steel bowls are unlike any other. 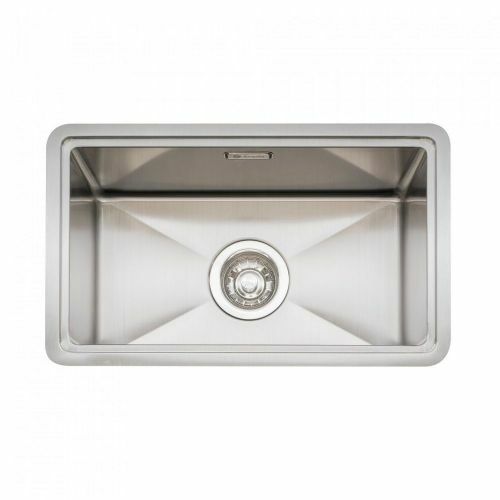 Finally, combining tha many benefits of stainless steel with traditional styling, the Form collection is a popular classic, and like the Zero and Mode ranges is suitable for insetting or undermounting.